Demo Day is central for buyers to be effective. 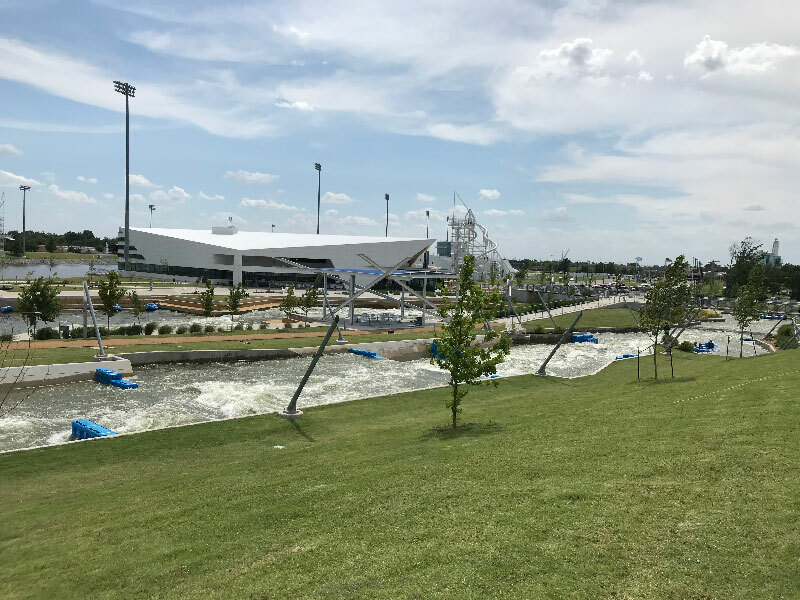 Held at the state-of-the-art Riversport Rapids, Demo Day offers the perfect opportunity to test products on both whitewater and flatwater in the same setting. 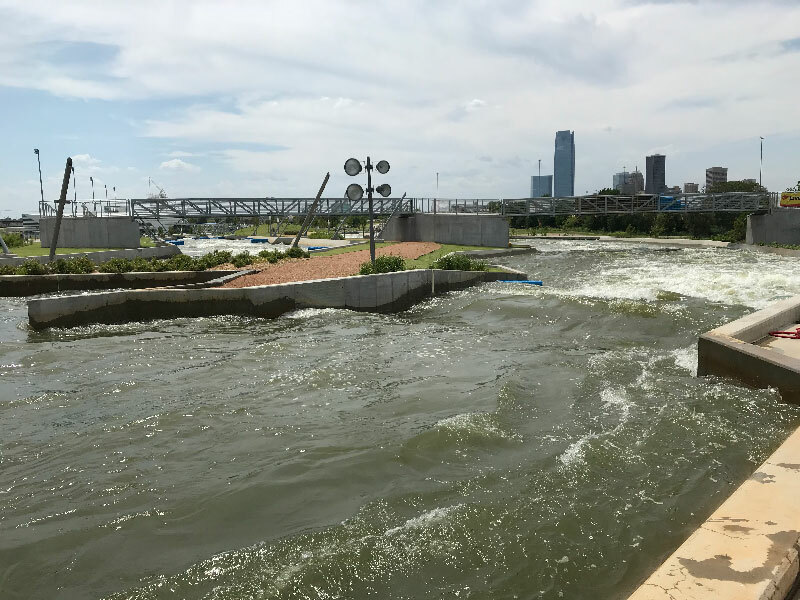 New for 2019: Flatwater and whitewater demos will be held on the same course at different times; the pumps will be turned “off” for smooth flatwater and “on” for class II-IV whitewater. 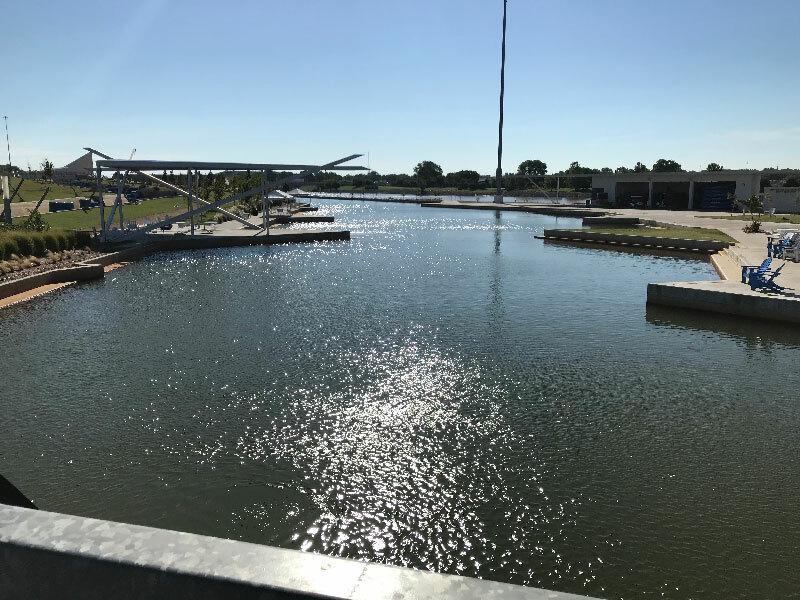 River access is still available as well for exhibitors who require wide-open water. 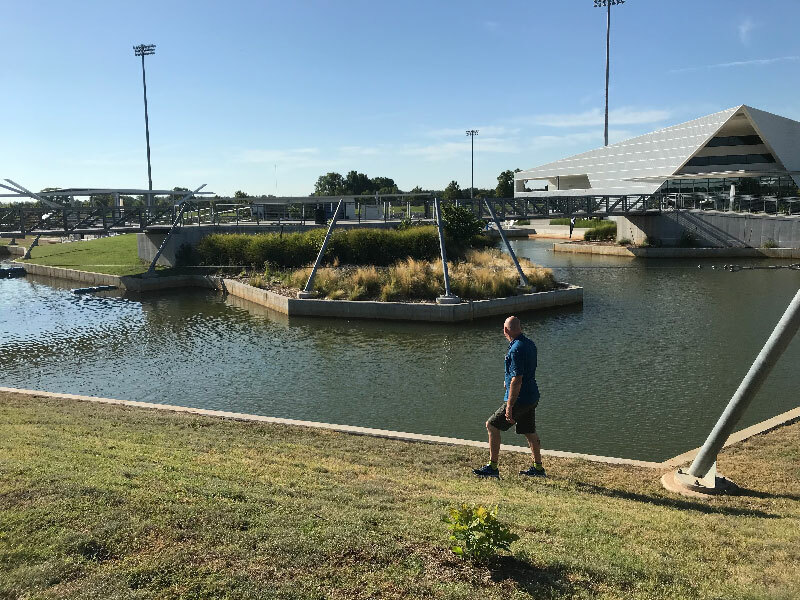 Demo Day is capped off “under the lights” with an industry party featuring live entertainment, food trucks and nighttime paddling. 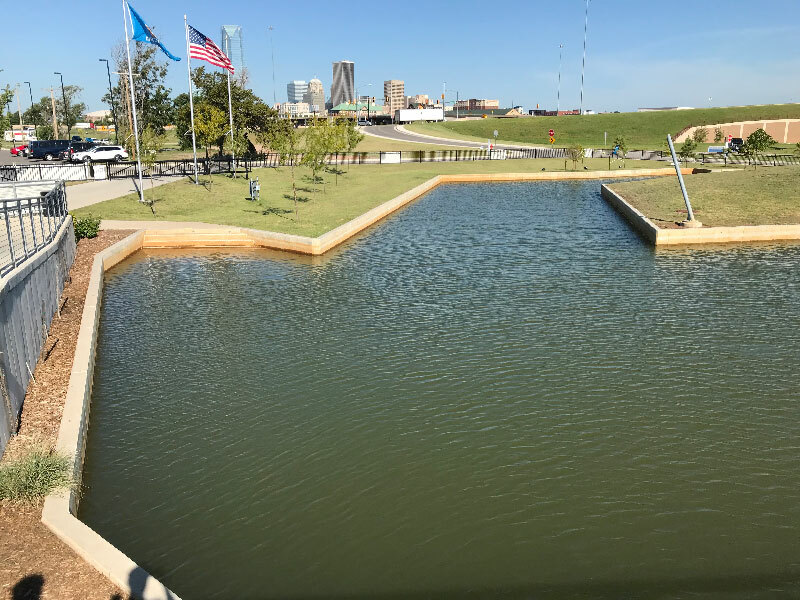 Friends and colleagues join together in this one-of-a-kind setting for an unrivaled celebration! 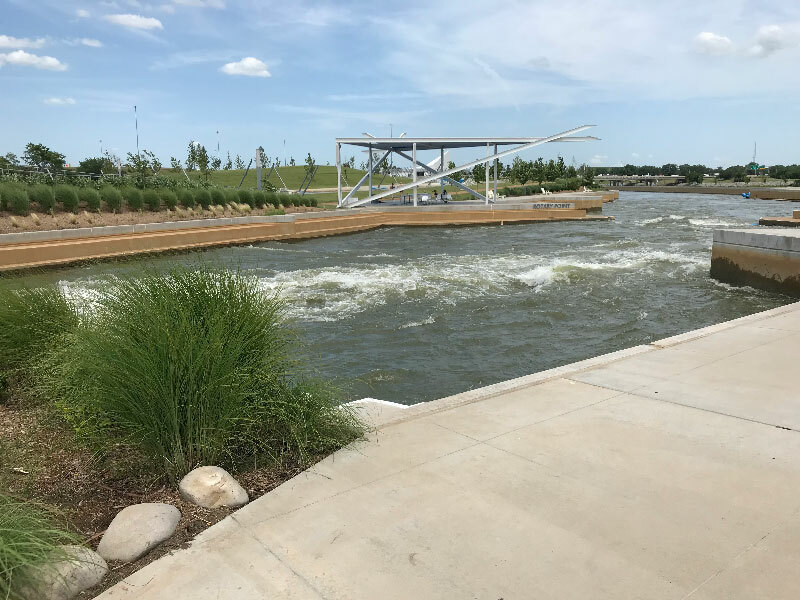 Reconfigured for 2019, most flatwater demo spaces will be located at the whitewater course (with the pumps turned off), giving exhibitors and retailers better paddling options this year. 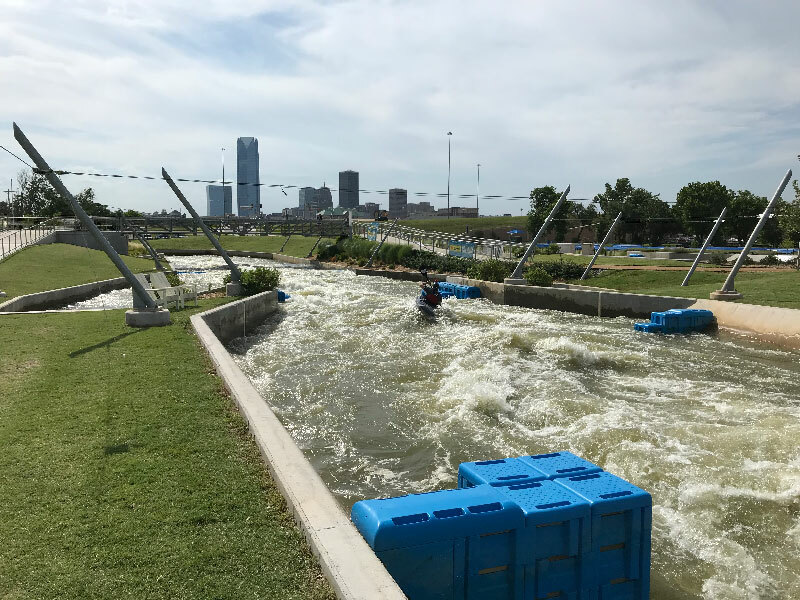 The river, the pool on the whitewater course and the lower portions of the whitewater channels will provide different demo environments for all types of flatwater craft. 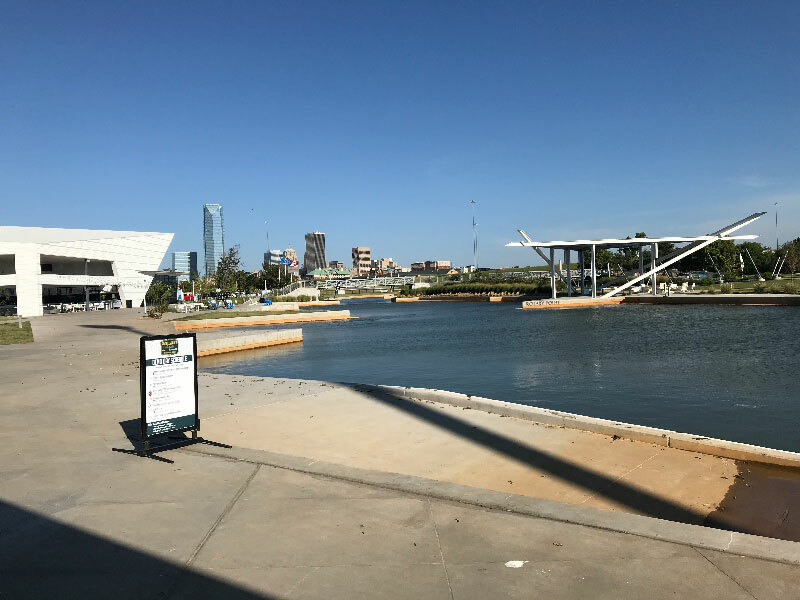 The flatwater demo will enjoy closer proximity to live music, food trucks and on-site amenities. 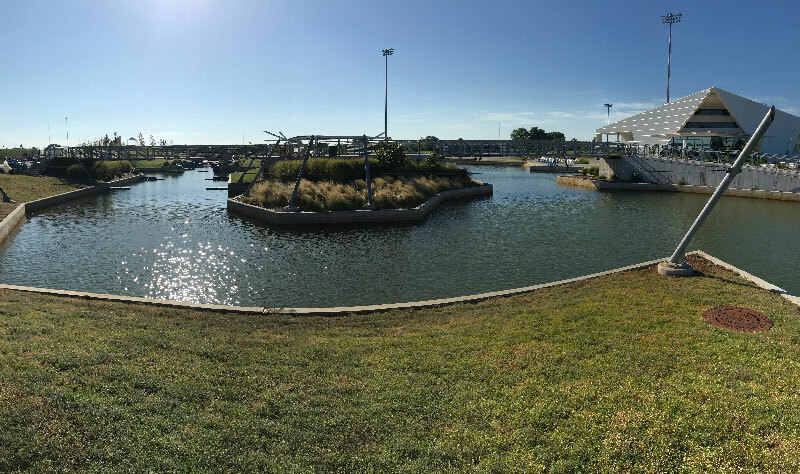 Expect large crowds and lots of excitement as the demo consolidates near the McClendon Whitewater Center.  Whitewater experts will be hard at work discovering new products, but the course is open to all PSR attendees with on-water competitions, guided raft trips, boat demos, live music and fantastic spectating and networking opportunities.